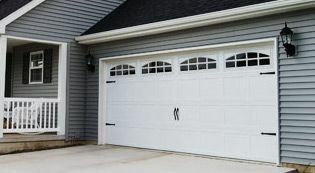 Increase the value of your home with reliable and appealing garage doors from Eastern Overhead Doors (Oshawa) Ltd. 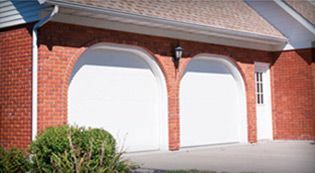 In addition to carrying the best garage doors on the market, we also carry high quality name-brand garage door operators such as LiftMaster®, as well as attractive garage door windows and durable hardware systems. 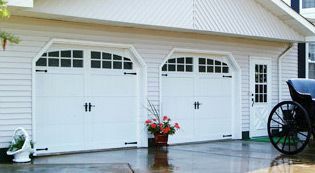 You will enjoy a combination of impeccable aesthetics and commercial-grade, top-quality components when you work with Eastern Overhead Doors (Oshawa) Ltd. Our garage door systems deliver pure quality with durable dependability. 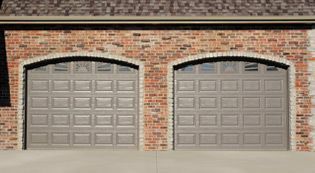 With exceptional door designs and high standards of construction, our garage doors offer outstanding appearance, quality and durability. Quite simply, better garage door systems do not exist. There was a time when consumers considered the choice of garage door to be a trivial issue when planning to build or renovate their home or garage. 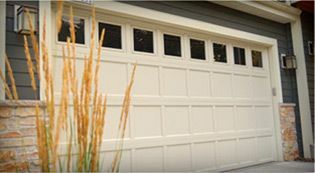 Now, consumers are well aware of the importance a garage door plays in the aesthetics and value of their home. 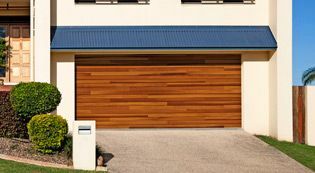 On average, a good quality garage door will affect the resale value of their property by as much as 1 to 4%. Considering today’s real estate prices, this is a fairly hefty sum! Furthermore, a garage door can take up as much as 30 to 40% of a home’s front view, which is why Eastern Overhead Doors (Oshawa) Ltd. offers designs such as the carriage house door, classic and modern styles that will perfectly suit your home. Today’s garage doors are stronger and more secured than ever before, not to mention more durable than the ones of the past. If you’re looking to replace your current garage door, there are a few things to keep in mind while shopping. The task of replacing a garage door may seem daunting, but if chosen with the correct set of knowledge, replacing an old garage door could end up delivering a significant return on investment. 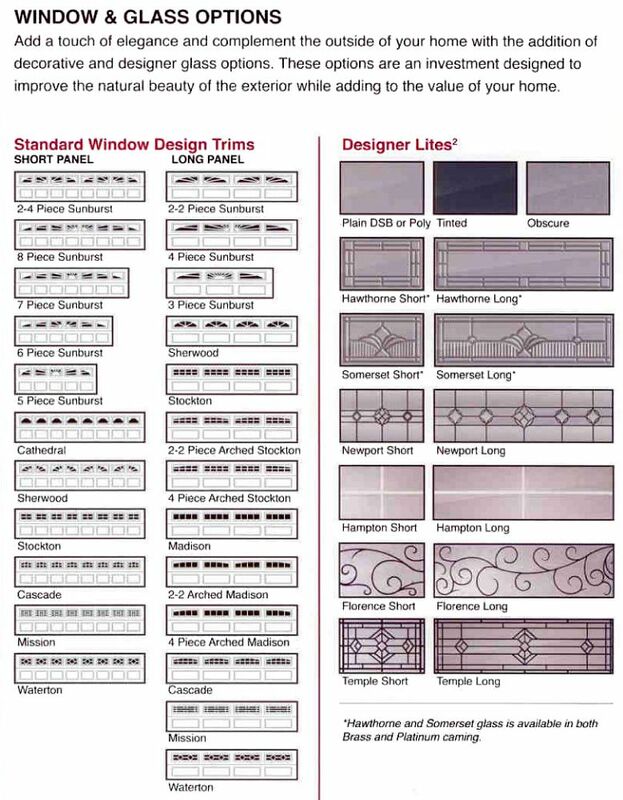 Options– windows, decorative hardware, etc. To insulate or not to insulate? Also keep in mind that finding an established supplier who will be there when you need them is an important part of buying a garage door. Contact Eastern Overhead Doors (Oshawa) Ltd. and ask one of our representatives how you can get stated with your perfect garage door search today! If you want a garage door that is unlike all of the others on your street and stands out in a crowd, contact Eastern Overhead Doors (Oshawa) Ltd. today to get started! C.H.I.’s Accents Woodtones line gives any home more appeal and a look of sophistication. These steel garage doors have the look of wood grain, but are durable enough to withstand the harsh cold climate, sun or moisture damage.